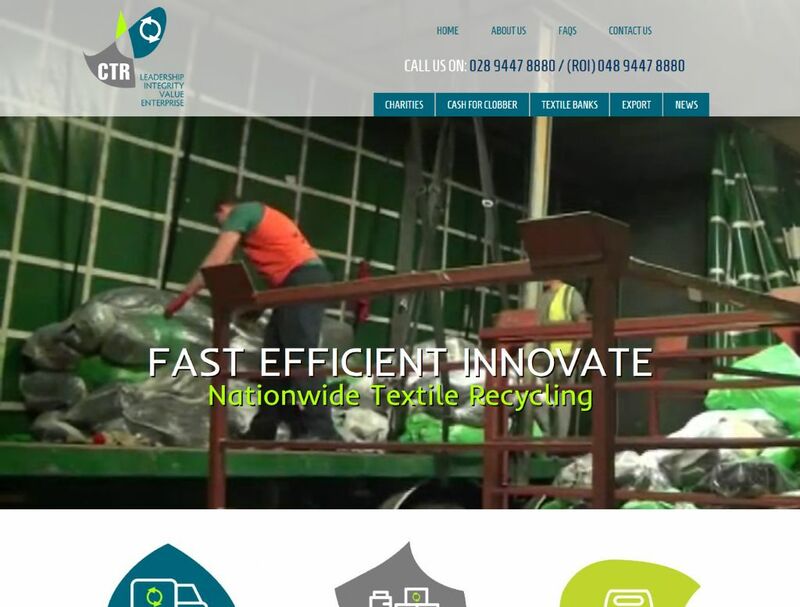 Cookstown Textile Recyclers has been in operation since 1992 and the company provides employment for more than 350 local people. Our sorting hub in Randalstown, Co Antrim, is one of the most efficient recycling facilities in Europe. 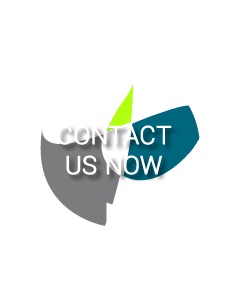 Call us today on 028 9447 8880 / (ROI) 048 9447 8880 for more information or any queries that you may have.